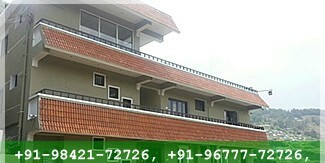 Kodaikanal Angel Villa offers an atmosphere of chic warmth and visionary design. The rooms in Angel Villa gives the feel of an idyllic private world. It offers you an amazing experience in each of its rooms, including suites. 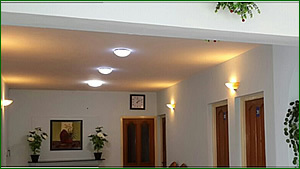 All the suites in Angel Villa are tastefully done, detailed in their decor. An epitome of warm hospitality, our efficient and polite staff make you feel at home, making your stay at the hotel a memorable one. Location: 2 minutes walkable distance from lake. 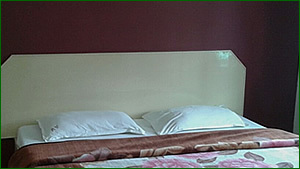 Suites: Two Bed Rooms, One Hall with Sofa, TV, Dinning Table. 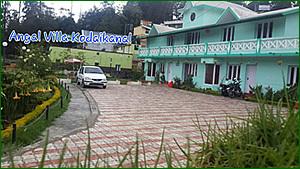 Pioneer Tours and Travels are committed to providing personalized, professional guest service and "genuine hospitality" in Kodaikanal. Our mission is to create loyal, satisfied customers who will return to our hotel repeatedly because of the quality and value offered. 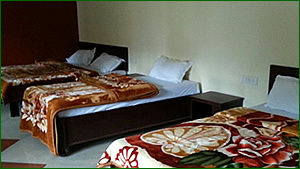 Pioneer Tours and Travels offers Group Room & Suite Bookings for Family, School & College Students. For bookings contact +91-98421-72726, +91-96777-72726. 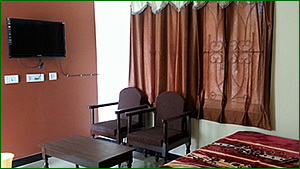 Ezhil Residency offers Super Deluxe Rooms with Double, Three, Four and Five Bedded Rooms. A blend of the well adorned with a hint of luxury and spacious. Loaded with all facilities, rooms at Ezhil Residency are set to make your stay a pleasurable experience. 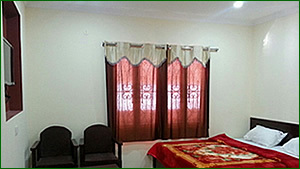 Elegantly designed and furnished spacious rooms at Ezhil Residency is lavishly spread for a luxurious feel. 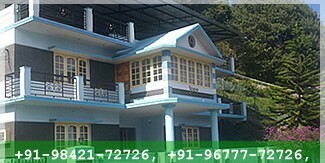 Location: 2 minutes walk from Lake. Super Deluxe Rooms: Double, Three, Four anf Five Bedded with Sofa, TV. 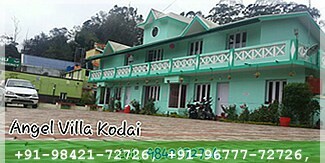 Kodaikanal Joan Residency offers Cottages with Four Bed Rooms with One Hall and Five Bed Rooms with One Hall. 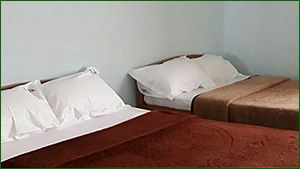 The rooms at Joan Residency are compact and comfortable and these rooms are well appointed to meet every need of the discerning Kodaikanal tourists. 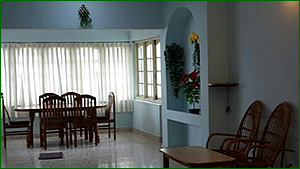 Equipped with modern amenities they create a comfort zone for its resident. And its speciality is Lake View. 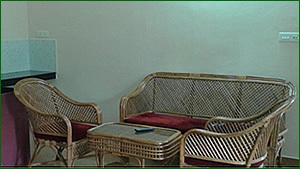 Cottages: Four Rooms One Hall, Five Rooms One Hall, and every room has Sofa, TV, Dinning Table.